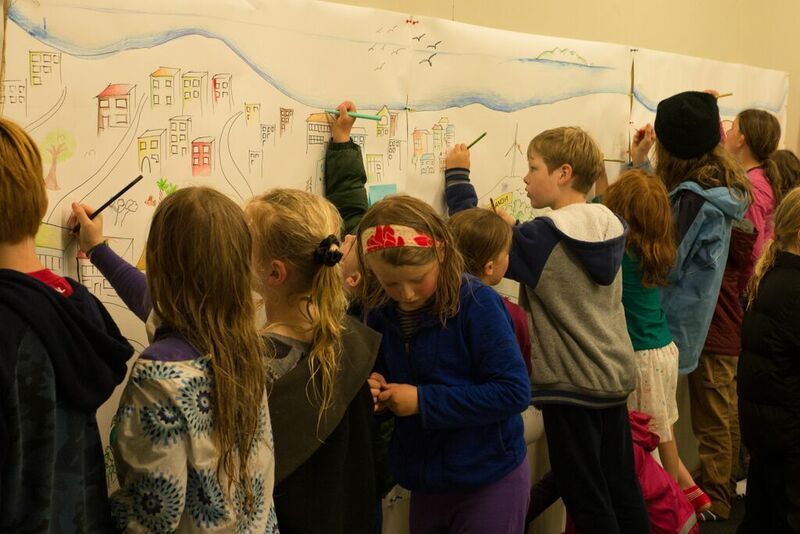 Come and celebrate the dreams of Wellington’s young citizens for what their city would look like if it was wild with nature. Kids space – a session for kids conversations with nature youth ambassadors, hear stories and take a peek at some real critters, share ideas on the ‘wonder wall’. Sunday 20 March 2-4pm. Created by Nature Through Arts Collective and artists Kemi Niko & Co in partnership with the NZ National Commission for UNESCO and Wellington City’s Public Art Fund, the exhibition is the culmination of the IMAGINE MY CITY 100 Day Creative Challenge and showcases artworks, photos and films created by some young participants in the challenge. 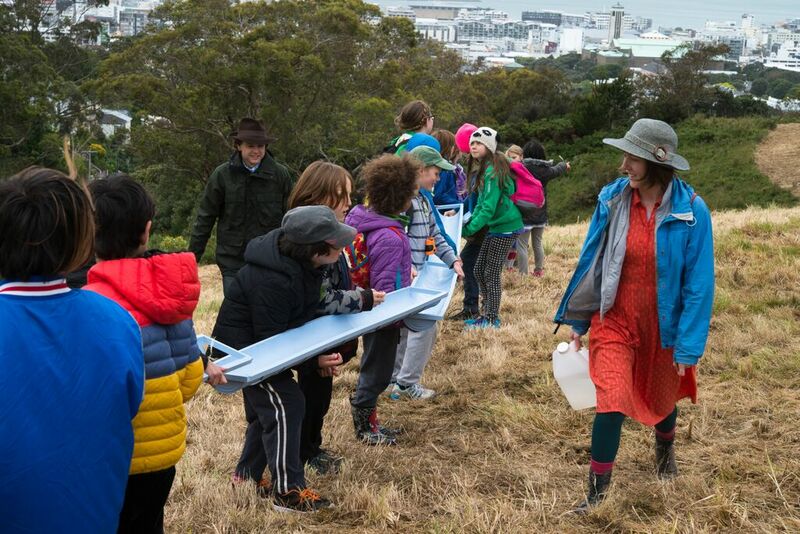 The challenge launched in November 2015 with a wild ‘Moa Mystery’ – an experiential art and science drama – set in a bush ‘theatre’ in the inner city suburb of Mt Cook. 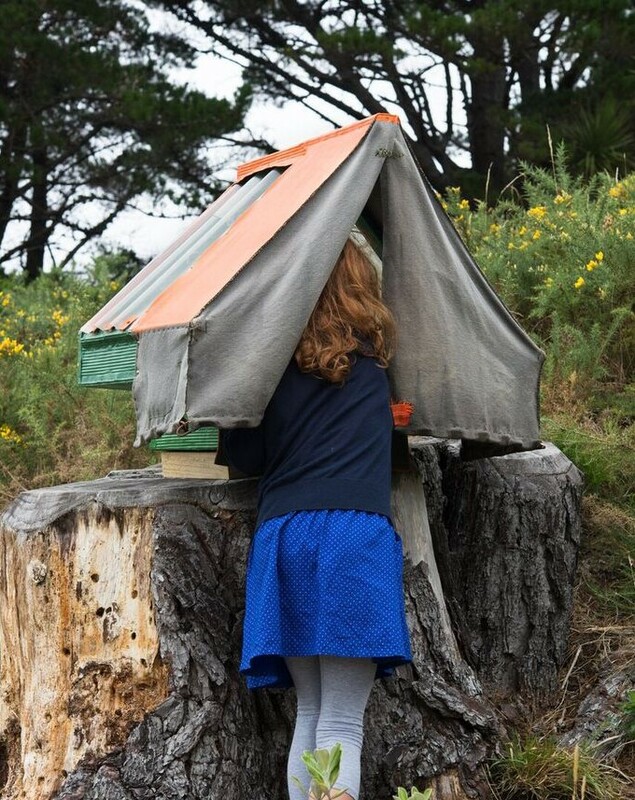 Since then young participants have been busy with their own imaginings of a wild Wellington expressing them through a range of their own artworks. 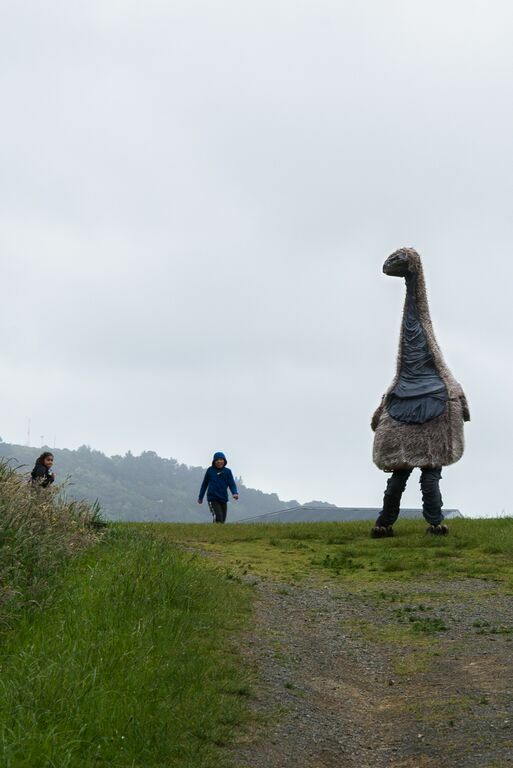 IMAGINE MY CITY is a Wellington-based pilot project created through a partnership with Nature Through Arts Collective and the New Zealand National Commission for UNESCO. 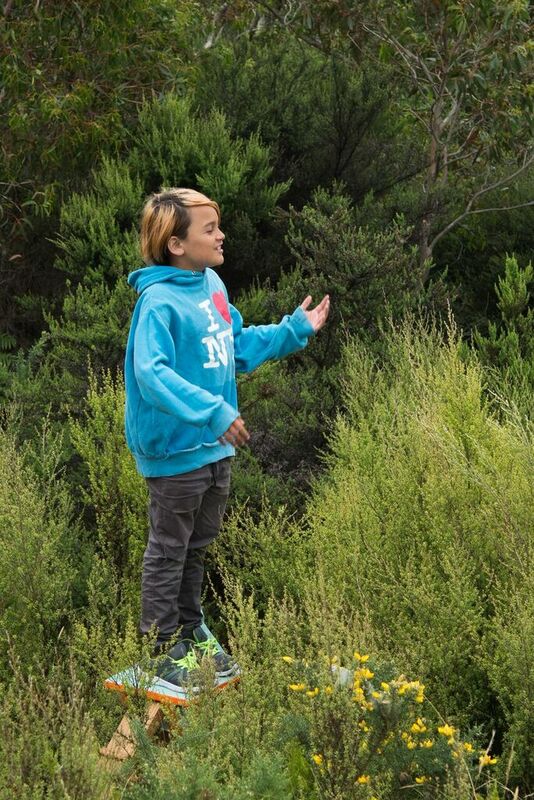 Its aim is to inspire and empower young people to join with others in their neighbourhoods to bring nature back to backyards and neighbourhoods. 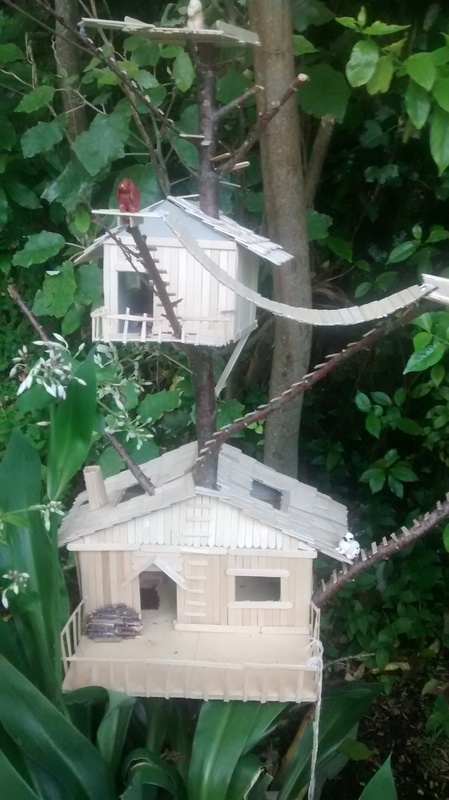 Thanks to project partners Mt Cook Mobilised, Te Atiawa/Taranaki Whanui, Binge Culture, Kemi Niko & Co, Wellington City Council, Wellington Zoo, Department of Conservation, Zealandia Sanctuary and other special characters in Mt Cook!